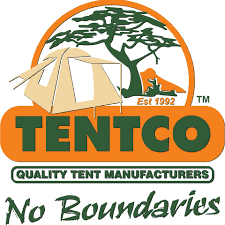 The company has grown and matured over the past 20 years and besides trailers and off-road caravans, we also make many other related products serving the outdoor leisure industry. All our products are built for African conditions. Client feedback through the years help us tweak our existing and new product ranges so they do not let you down when the going gets tough. Our mission is to serve you, our client. Through many years of accumulative experience and client feed-back, we are able to ensure that our products meet all your expectations. Experience is knowledge, knowledge is improvement, improvement is what sets us above the rest. Become part of a group of like-minded individuals with a common interest – Bushwakka! 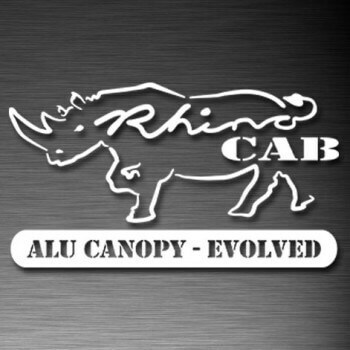 We build the lightest, the toughest and the best off-road camping trailers in the world Engineered not to let you down when the going gets tough, and our trailers are backed by an unbeatable 100% after-sales service. 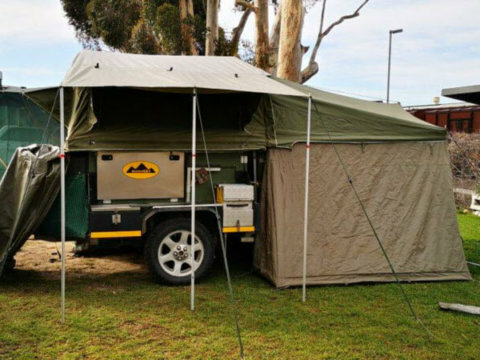 We also offer a full range of quality Bushwakka 4*4 vehicle camping accessories. 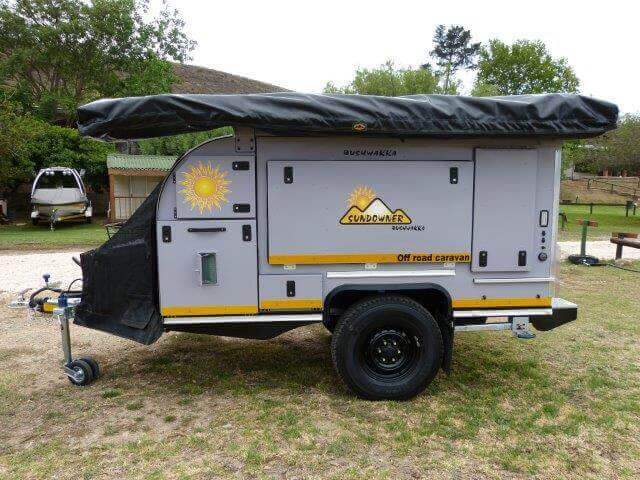 Just to let you know that we are very happy with our new addition…..what a treat to camp with the Bushwakka Sundowner. I don’t think I will want to make food again without it! We had about 60mm rain in 2 days and not a drop in our trailer! Very pleased! My husband John Stewart and I have just had an amazing 8-day trip in our new Bushwakka Bhoma! Thank you so much Jasper and Tobie for your support and assistance whilst we were away and as complete novices. The next trip is next month and we’re going to be doing Camdeboo, Kgalagadi and Namaqualand later on in the year. We will keep you posted! It was in year 2001 when my wife and I bought a “Bushwakka Shorti“. It was second-hand, but it was a starting point to travel and enjoy the outdoor life in SA. Camping was already in our veins as we had owned a caravan when our children were small and still living at home. What we wanted was some form of trailer that was capable of off-road camping, small enough for us to handle, but big enough to allow comfortable camping. The trailer was reasonably well equipped for simple camping, and sufficient in all respects for us to enjoy the many trips that we enjoyed. 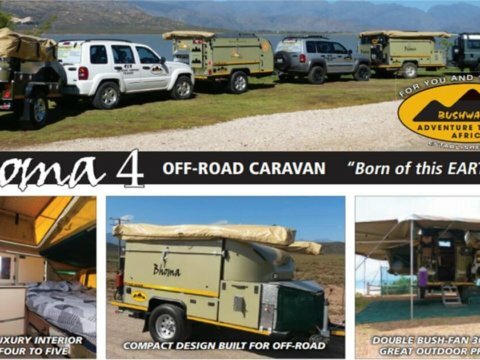 During the time we had this trailer it was towed all over SA, off-road in rough terrain, and it never failed us! We owned that trailer for five years, but after experiencing all the over-land trips that we did, the time had come for us to consider the possibility of upgrading to something that was going to give us a little more luxury. We sold this trailer, and purchased another. 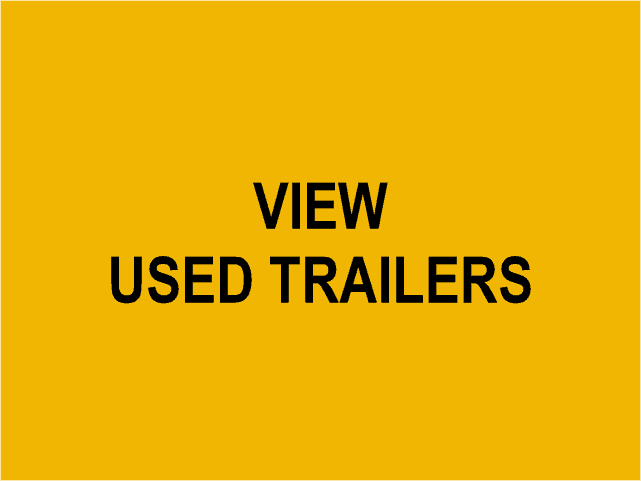 Incidentally, the value of the trailer had appreciated in value, which enabled us to increase the deposit on a brand new, more luxurious model of off-road trailer. 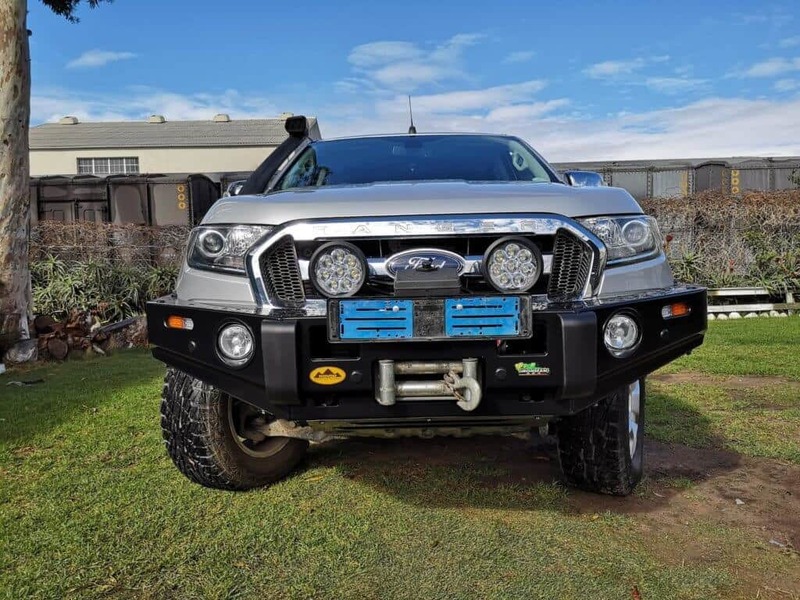 We looked at many other brands of trailers, but knowing the strength of the “Shorti“, its off-road ability, and what we had done with it, we decided to purchase the then, very current and latest in the Bushwakka range, a “Bushwakka Safari Off-road Trailer“. This was in May, 2006. The “Safari” trailer was an ideal choice for us, as the full tent could be erected from on top of the trailer to the ground in 15 minutes. We had a canopy with side walls, fly-sheet, and many other accessories that made the living outdoor life much more comfortable. The kitchen unit was extremely well equipped, with a gas stove, partitioned safety storage facilities, drawer for knives, forks and spoons, and at a later stage an LED light. There was ample storage space beneath and within the tent, and the kitchen facility, which incidentally, was easily available to get to, was just perfect! Other features included the 60 litre water tank, which proved very necessary when in the bush, the nose cone that stored many camping items, the easy access to dust-free clothing draws, sufficient side boxes to store all those extras needed for a comfortable camp! To set up camp took a leisurely one hour, and we had a “home on wheels”, capable of going anywhere the vehicle could go, which we towed with a Land Rover Discovery TD5. At no time did we feel unsafe with this trailer behind the vehicle, and from time to time, we did travel at high speed to enable us to pass through border posts! The handling of the trailer was fairly easy, once we had learnt how to reverse with it attached to the vehicle. Travelling to Mozambique, Namibia, Kalaghadi, Richtersveld, Orange River, and many other camping spots was never a problem. The off-road ability of the trailer was exceptional! We used the trailer over sand, many a dirt road, through water, and over very rocky terrain. It never once failed us! We had it regularly serviced by the manufacturers at a minimal cost, who also, incidentally, added the little improvements to our trailer that Bushwakka had discovered with their experiences. This was always done free of charge, or at very lttle cost! The trailer was very easy to keep clean, and on the return from a trip, a hose down, was normally more than sufficient. The body work never showed any signs of rust, the tent never leaked, the battery/electric system was very reliable and more than adequate. We did, however, regularly recharge the batteries when camping for long durations when electricity was not available, but the vehicle charging system could easily take care of that. Regretfully, we sold our trailer this year. The reason being was that at our ages of 75+ and that my wife has had her third back operation, we decided that it was time for it to go whilst still in an excellent condition. In all the years we had used it, camping with the Bushwakka was really pleasurable, and we were often envied by other campers for our comfortable camping set-up! 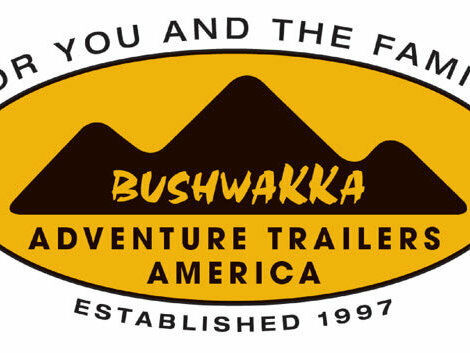 Thank you “Bushwakka” for your wonderful products and your great service, which has made an impact on our camping career of over 14 enjoyable years. The new Safari Tourer is the perfect off-road caravan for the adventurer who wants to have all the amenities of a well outfitted off-road caravan but still be able to hook up, take off, and set up with little or no fuss. The Tourer has everything you need for a quick weekend trip or a longer trip across a variety of harsh environments. It’s light and maneuvers over rough terrain and through tight spaces with ease. Set up is a breeze and the 270 degree bush fan creates a comfortable outdoor home away from home. The unique to Bushwakka two sided pop-up roof tent is a snap to open and close and provides a roomy and comfortable sleeping area with a view of the surrounding area. There’s ample storage for all of your gear, a fully equipped kitchen, and everything is placed right where you need it. The Safari Tourer is constructed to Bushwakka’s famous standards for quality and backed by their unbeatable customer service and support. My Tourer is what I like to call the tactical support trailer for my adventurous lifestyle. Ons het op die Bushwaka – Sundowner besluit omdat hy baie maklik opslaan, ‘n lekker groot kombuis het, goed afgewerk is, en daar ook meer as genoeg pakplek, veral ook vir die los goed is. Die ouens wat die Sundowner ontwerp het, het rerig goed gedink. Jasper en sy span het uit hul pad gegaan om seker te maak ons is gelukkig met ons Sundowner (alhoewel hy bietjie skepties met ons keuse van ‘n hele wit karavaan was). Ons het nou al so 5 keer met die Sundowner gaan kamp, en was nog nie ‘n dag spyt nie. Ons was die laaste keer 5 dames wat ‘n fees gaan bywoon het en besluit het om sommer op die terein te kamp, ons het baie maklik reggekom met die sleep, op en afslaan, en ons almal kon tot ‘n lekker warm stort neem! Die Sundowner is ons 7nde karavaan en ek glo ons laaste. Sjoe ek wil net vir jou sê : ONS HET DIE ONGELOOFLIKSTE LEKKERSTE tyd gehad in die nuwe bushwakka. Die verbeterings is fenominaal. Dit hanteer maklik , is gerieflik en ons het so maklik op en af geslaan. Een oggend toe ons haastig was het ons alles binne ‘n halfuur opgeslaan en nog koffie ook gedrink. Moet darem byvoeg ons het nie toe die “awning” oopgehad nie. Ek kan alles van die wa alleen opslaan en afslaan. Toe ons in Etosha aanland was ons nog besig om ons “spot” uit te kyk wie waar opslaan toe kom daar al ‘n man met sulke laaang tree aangestap. 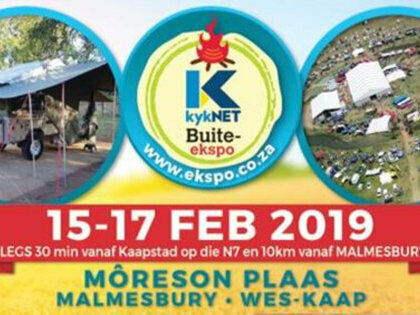 Hy wil net kom kyk na die nuwe bushwakka. Nogmaals moet ek julle gelukwens met al die tegnologie en gerief. Ons het dit baie geniet. Ek wil net met hierdie brief vir julle bedank vir julle moeite met my wa. Ek wil julle as Bestuur komplimenteer vir julle mooi gedrag en dit laat my as n klient altyd welkom voel. Enige werk wat julle doen, is nooit te veel moeite nie en as enige klient daar stop is julle altyd maar net te gewillig om te help. Julle werk is regtig van n baie goeie gehalte. Dit is vir my n voorreg om te kan se ek is deel van die Bushwakka familie en n trotse Bhoma eienaar. Baie dankie vir julle omgee. Dit word waardeer!